It is the new trend nowadays for little girls to create their own artwork of assembly their own bands. One thing about creating your own is that you can have your unique originality and design plus you can find the best loom band in order to keep that band last. 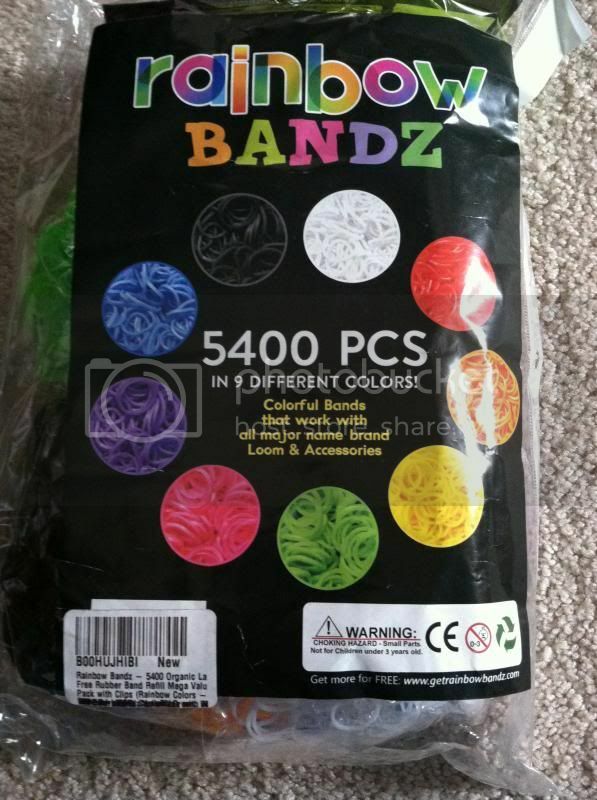 I honestly don't know much about Rainbow Loom Band until I have the opportunity to review one. Though, we bought my niece this item last Christmas for her collection and so she'll be able to have a much better loom band to use I didn't notice about this product at all. I supposed to research more next time before I jump on a conclusion. I received the same exact items as what the product description says. To my surprise I get huge one and now I have 5400 rainbow loom band to create a my own necklace, bracelet and many more. 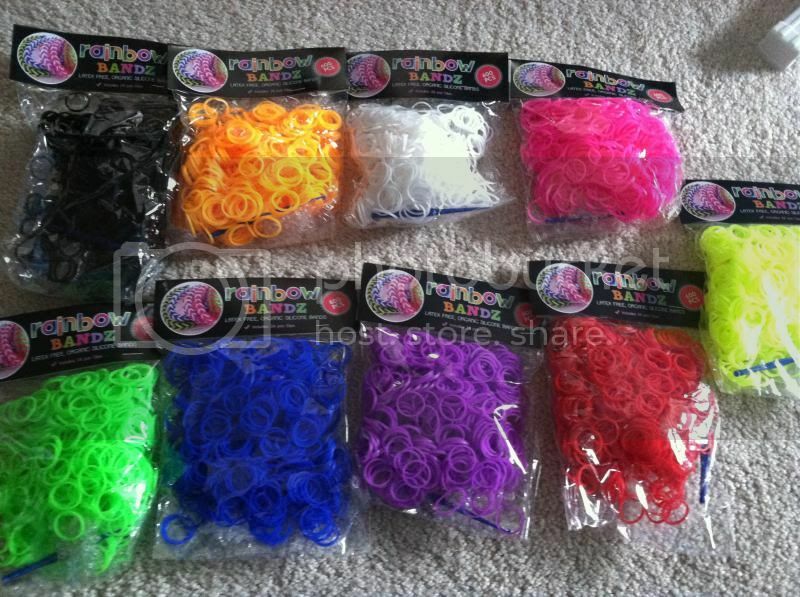 The rubber bands are sturdy, good quality as well as elastic. 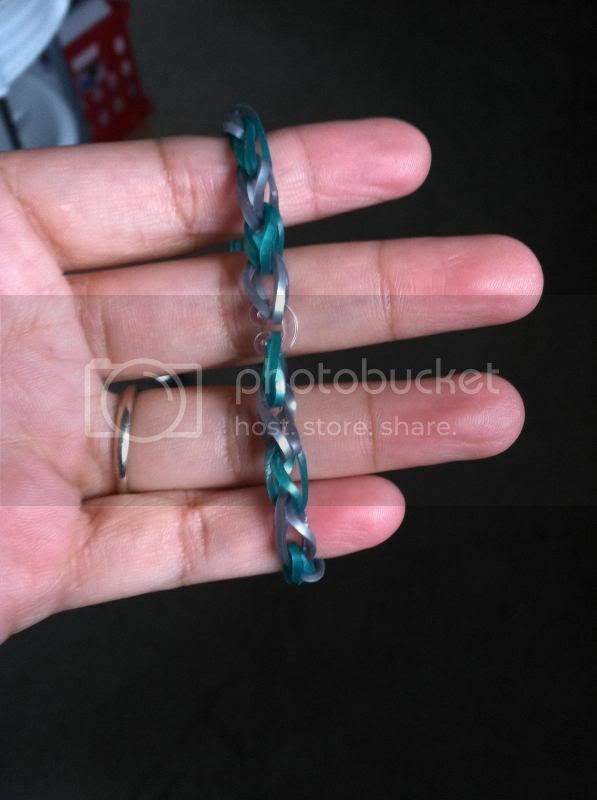 I used one of the colors as a hair tie since they seems to fit my thin hair and it works great too. I thought it will break, nevertheless it holds my shiny hair firmly and still. Additionally, the rubber band have a dual purpose for me and I do find it very versatile. This is a great gift for little girls who love to create such a nice and unique rainbow loom band, you can always find it at Amazon. I was denied with this one...lol! Daghana ana mami no? I would love some white and black...hehehe!